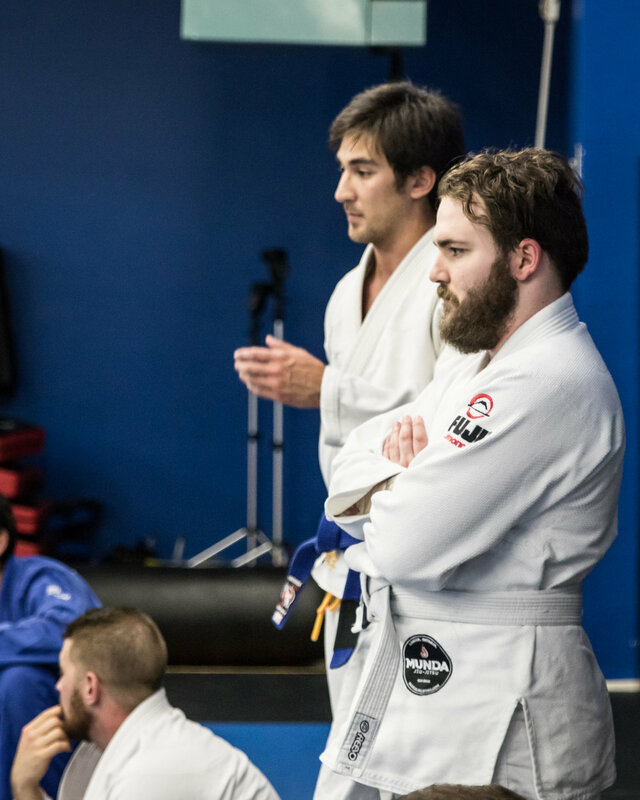 Chris Lee Byrne of Munda Jiu Jitsu invited me down to photograph their seminar and grading with Professor Josh Russell. 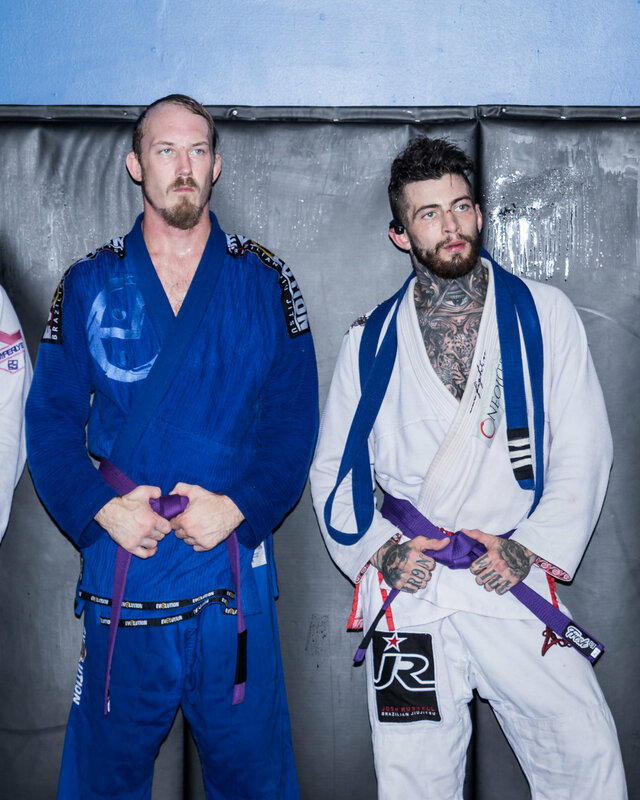 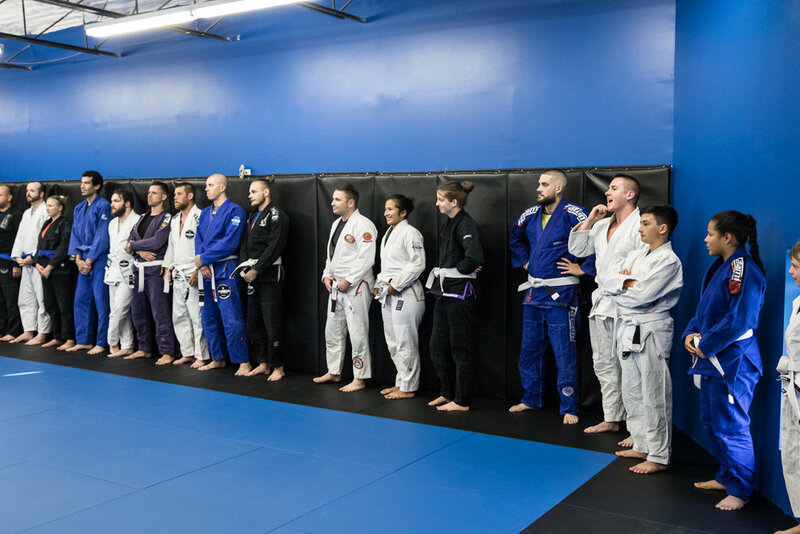 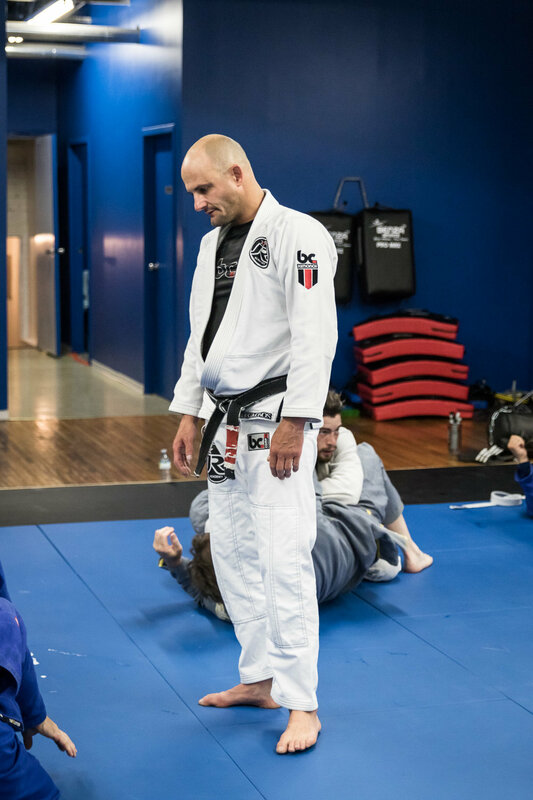 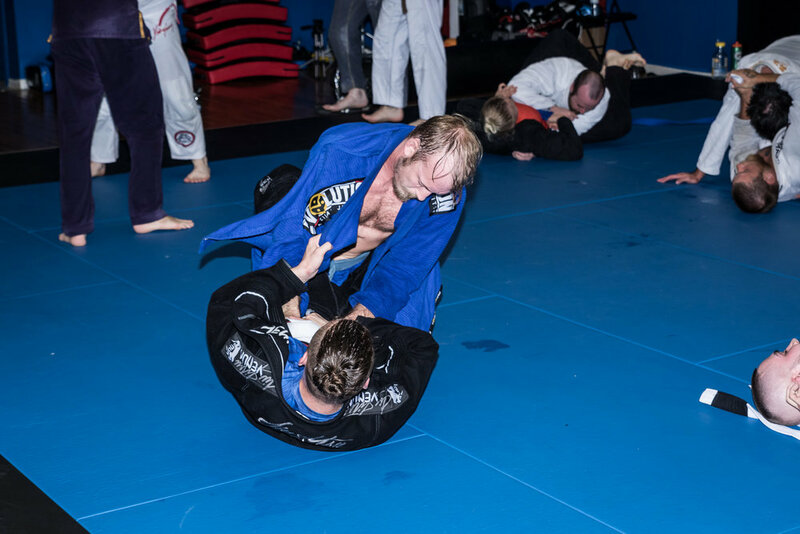 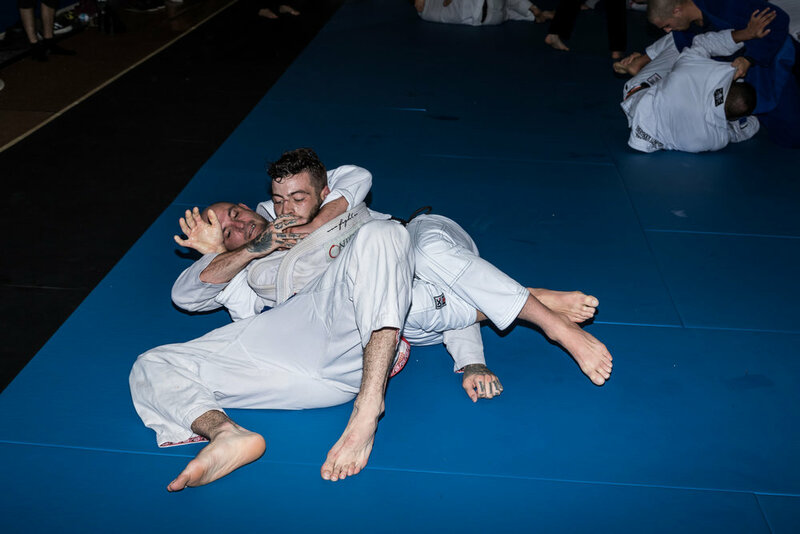 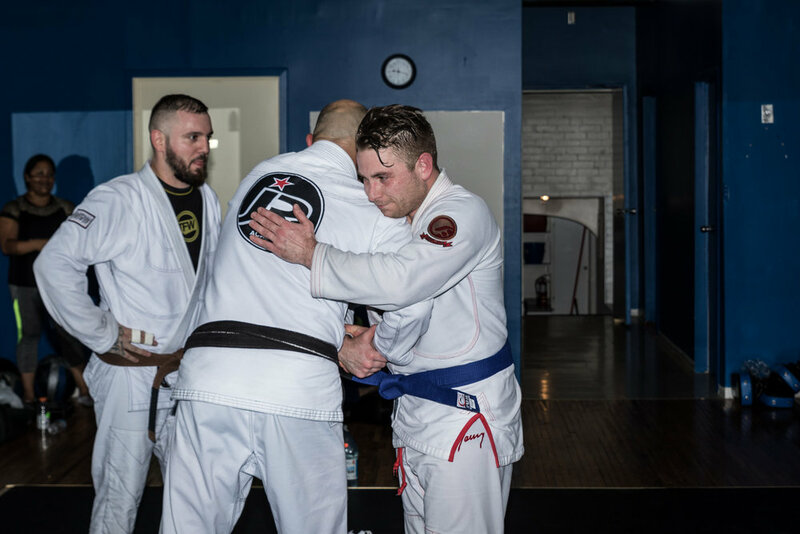 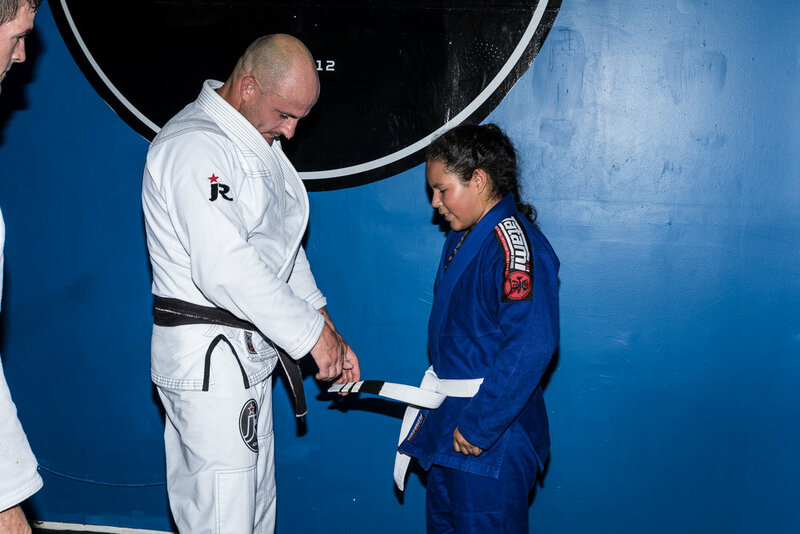 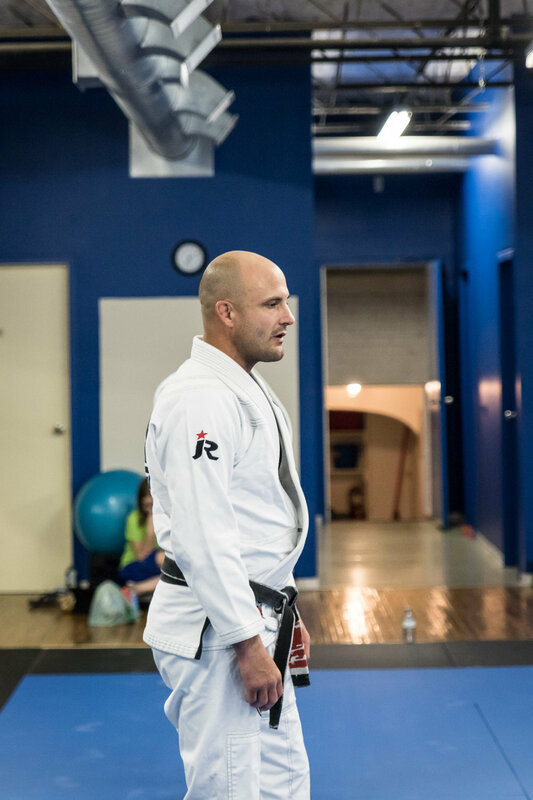 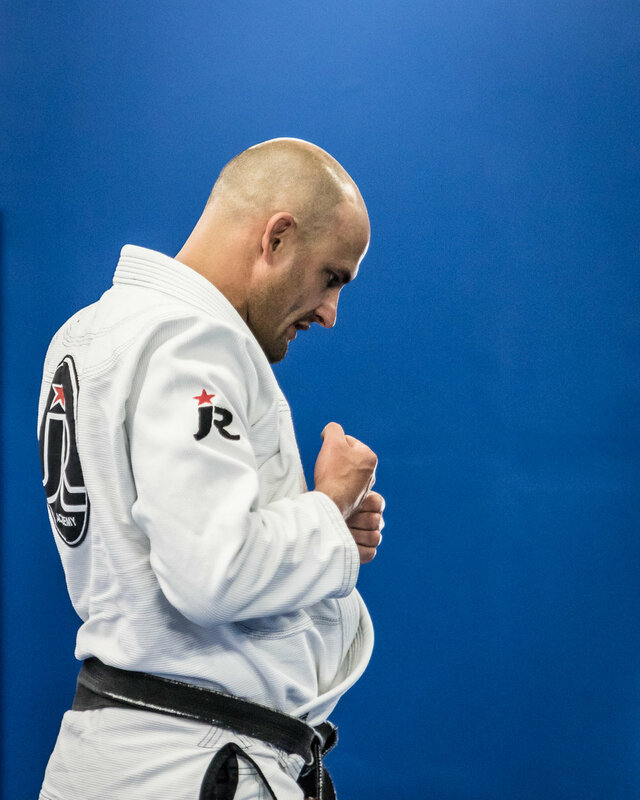 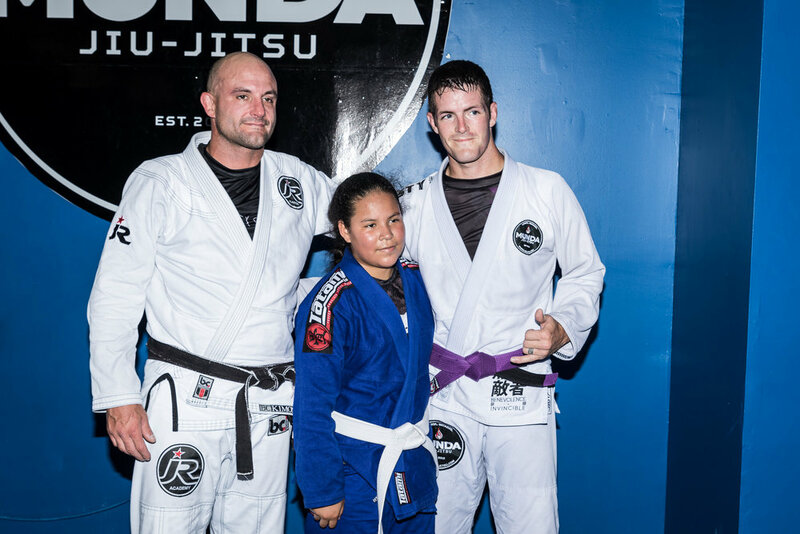 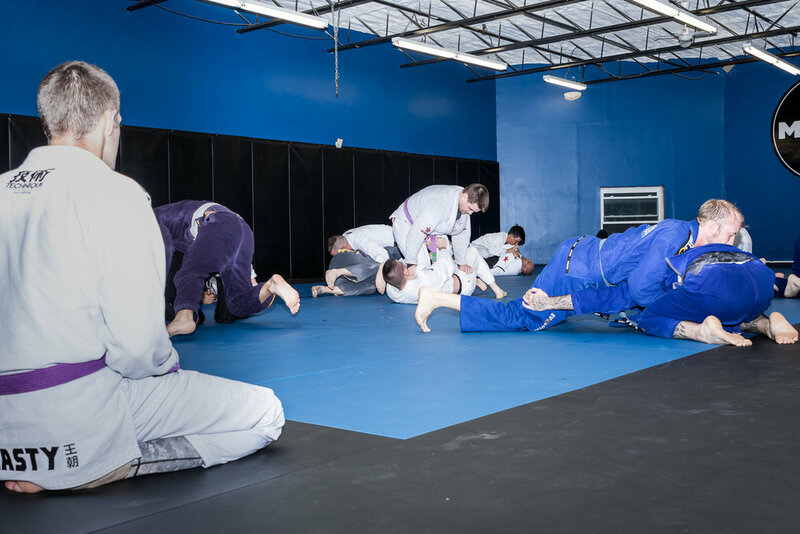 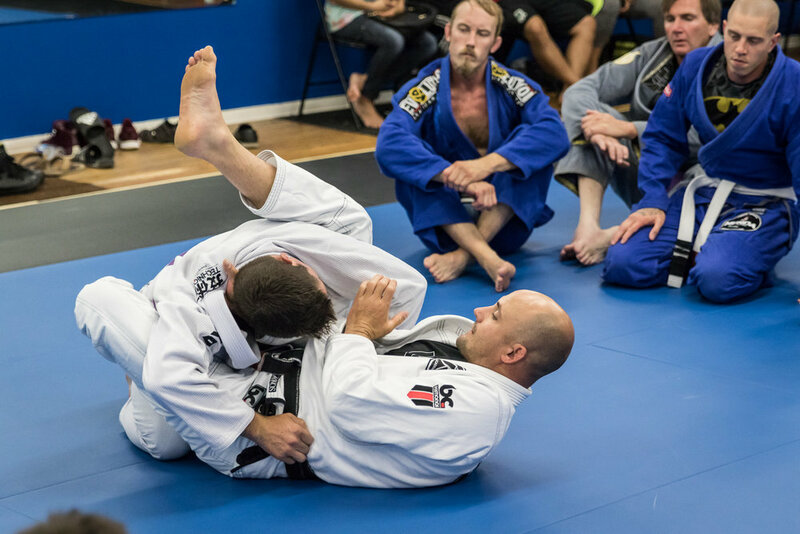 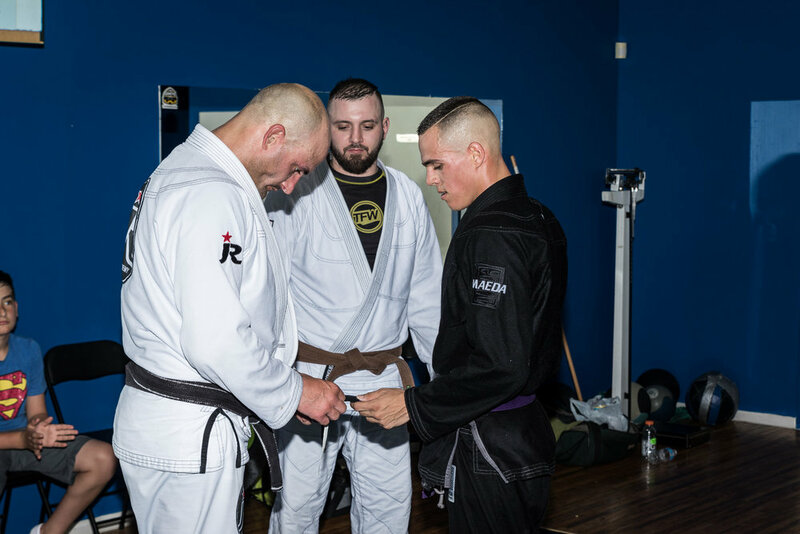 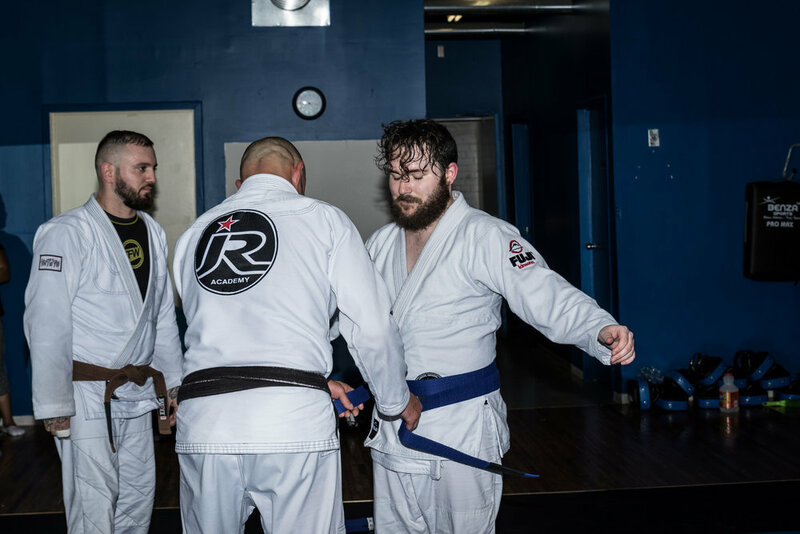 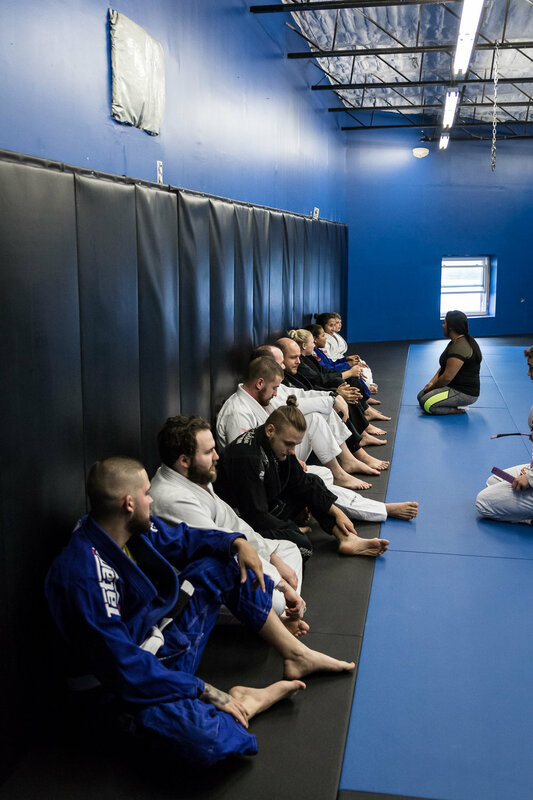 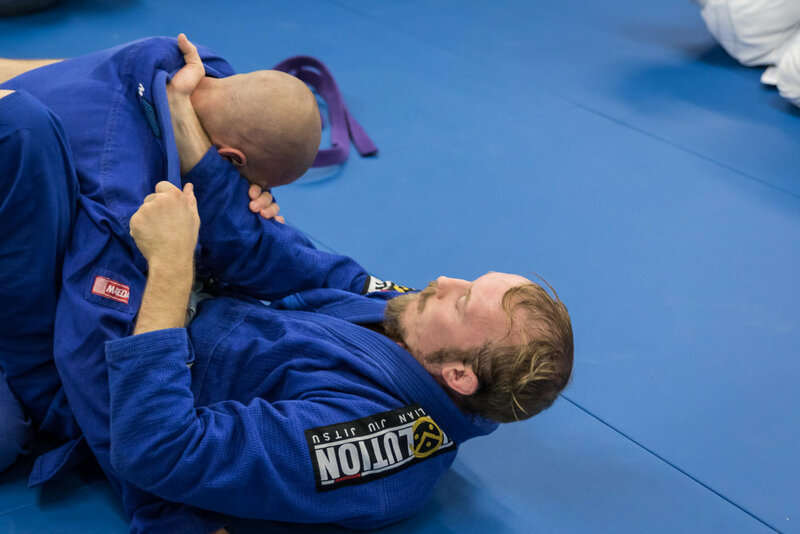 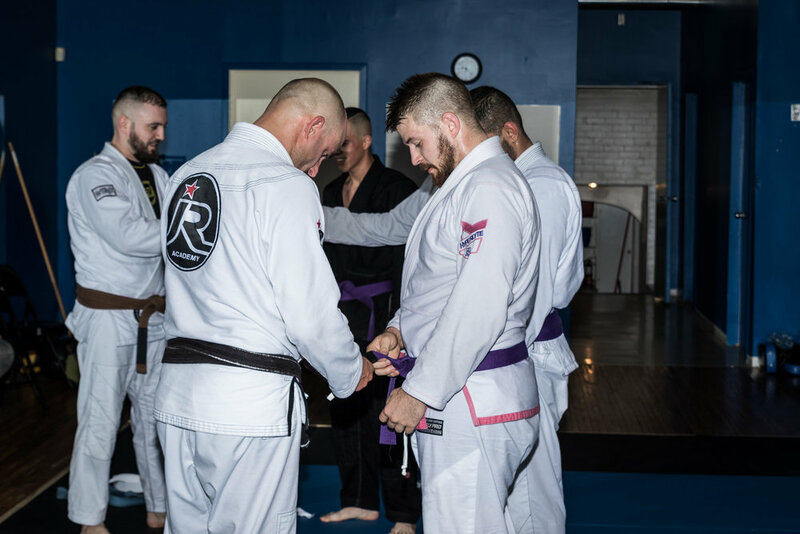 Munda Jiu Jitsu has been around for a few years in London, ON and is one of the most active gyms in London for competing, both in MMA and Brazilian Jiu Jitsu. 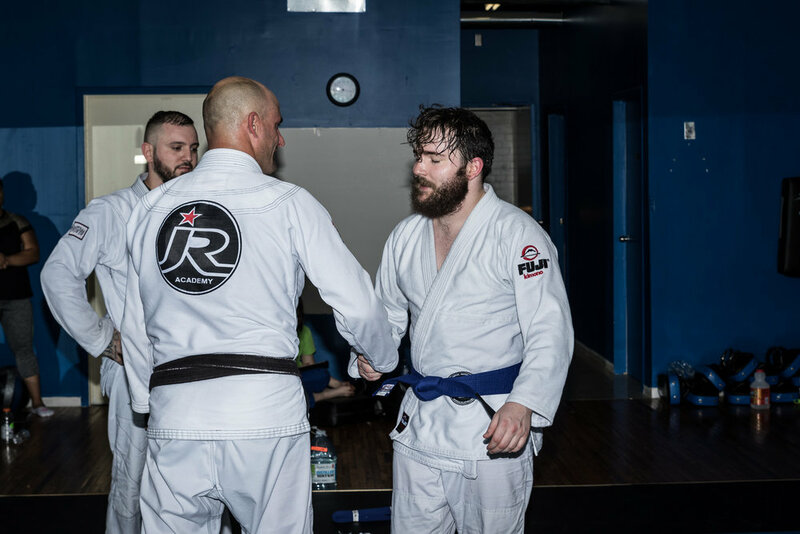 Chris earned a stripe on his brown belt.